At SpaceCraft, we're proud to offer websites that are completely responsive and scale across all devices seamlessly. While these mobile-friendly features come standard on all our websites, we also want to give our customers the ability to easily edit the design on every version of their website. We've been working hard on improvements to our mobile navigation styling options to give our customers the power to easily change their website's navigation structure across desktop and mobile devices. While other website building platforms may require an expensive developer for these types of mobile navigation changes, our user-friendly CMS lets even those with no coding experience take back the reins on their website management. Learn more about our exciting new mobile navigation styling features! With 45 icons and over 130 style and shape variations to choose from, you're sure to find an option that matches your unique brand's website design. Once you have the perfect icon selected, easily change the icon color to match your branding via the color picker. You can also add a shape beneath your icon if you'd like, or leave it as is. Finally, adjust how large or small you want your icon to appear on mobile devices, and choose what side of the screen you want to place it on. Now that you've created the perfect icon, it's time to determine how you want your mobile menu to appear to your website users. Choose how your mobile menu will behave on the click action by selecting between 3 reveal options (full screen, push content, or overlay content), 5 animation effects (stack, slide, fade, bounce, retreat or stack), and decide how your navigation menu is made visible to website users. You can even style your navigation menu text, and design how sub-navigation pages will appear on the mobile navigation. Try it on your current SpaceCraft website now, and visit our support library for step-by-step instructions that will show you exactly how to design your mobile navigation. Not a SpaceCraft customer? 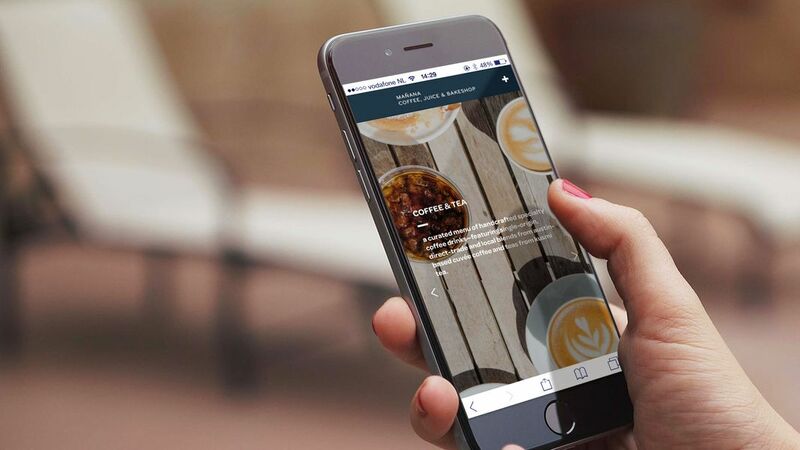 Start your 14-day free trial today, and see how easy creating a beautiful mobile website can be.